SAGA THORSDAY is your weekly source for Saga miniatures game content. Each week Rodge (aka the Wisco Horndog) and a friend will discuss various aspects of the Saga game including Battle Boards, tactics, events, painting tips, and more! We cover all the Saga Dark Age Skirmish supplements, Crescent and Cross, and Aetius and Arthur so tune in every week for Saga goodness! Hello podcast listeners! 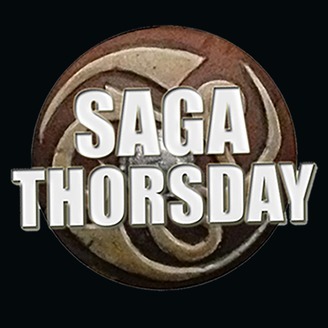 Please listen in for a quick update regarding the podcast version of Saga Thorsday. 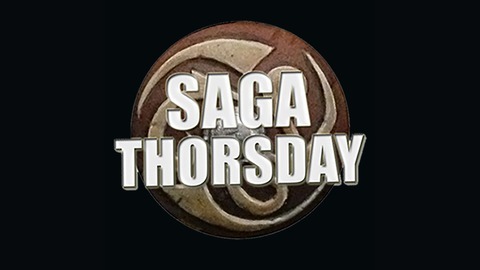 Click here to view Saga Thorsdsay on the Wisco Tabletop channel. SAGA THORSDAY 88 – Why do I play Saga?